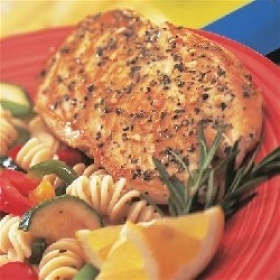 Have you made Campbells Sauteed Chicken Breasts? 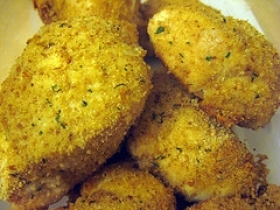 1. combine flour and pepper and coat chicken lightly. 2. 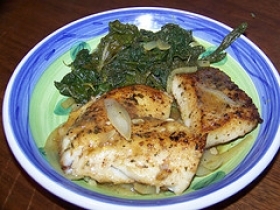 In a large skillet over medium-high heat brown chicken in oil, about five minutes per side. 3. 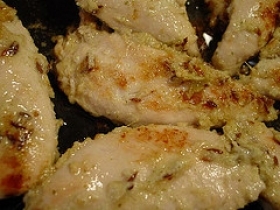 Remove chicken from skillet and set aside; pour off fat. 4. 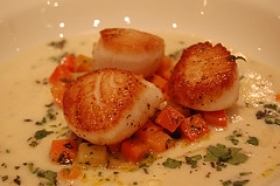 In same skillet, combine soup and water. 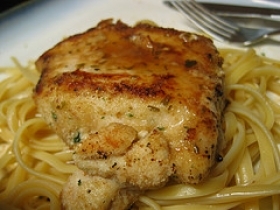 Bring to a boil, return chicken to skillet; reduce heat to low. 5. Cover; simmer for 5 minutes or until chicken is no longer pink. 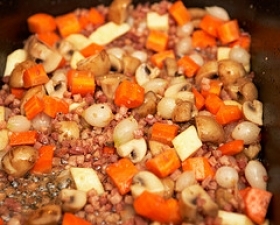 This recipe contains potential food allergens and will effect people with Wheat, Gluten, Tomato, MSG, Poultry allergies.